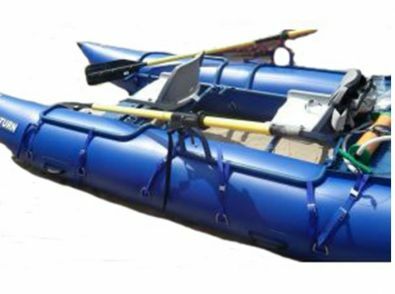 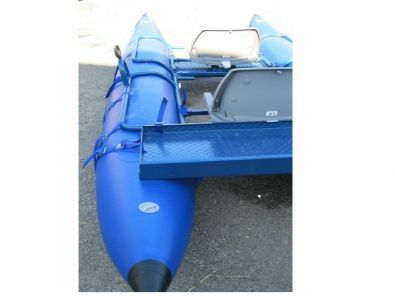 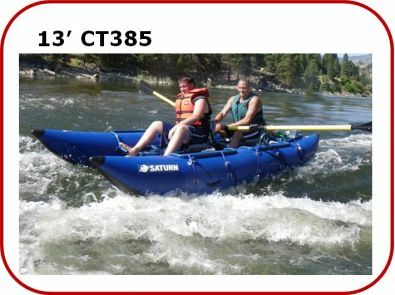 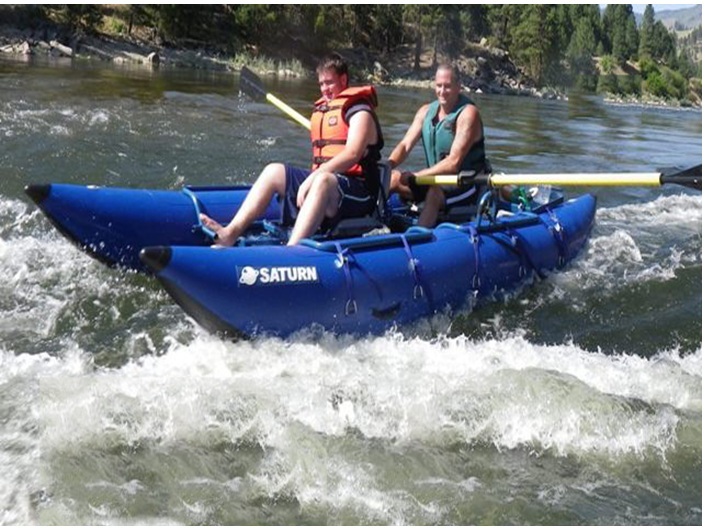 The 13' Saturn Whitewater Cataraft is an ideal size for a single rower with a playboat mentality. Our custom frames can also be designed to accommodate 2 separate seating positions in order to provide a high-back seat for your passenger. 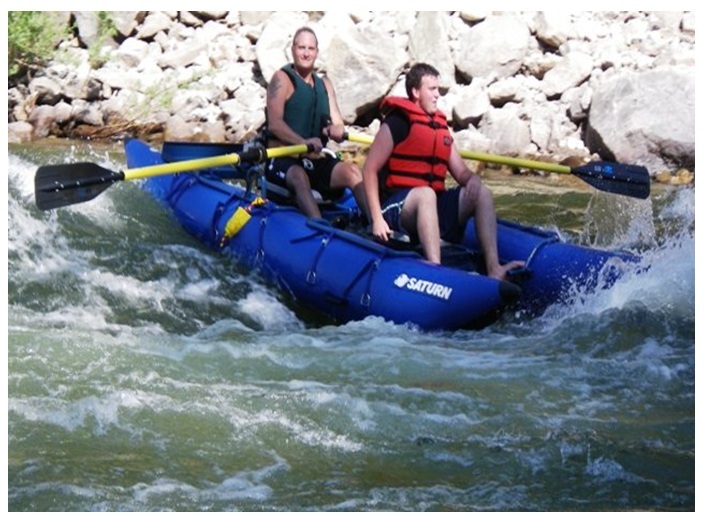 It is extremely manageable size whether you're shooting tight rivers or riding high in Class V whitewater.